The AMS publishes a “Short Math Guide for LaTeX”, which is available (in several formats) via http://www.ams.org/tex/amslatex.html (the “Additional Documentation” about half-way down the page). Herbert Voß has written an extensive guide to mathematics in LaTeX, and a development of it has been published as a book. 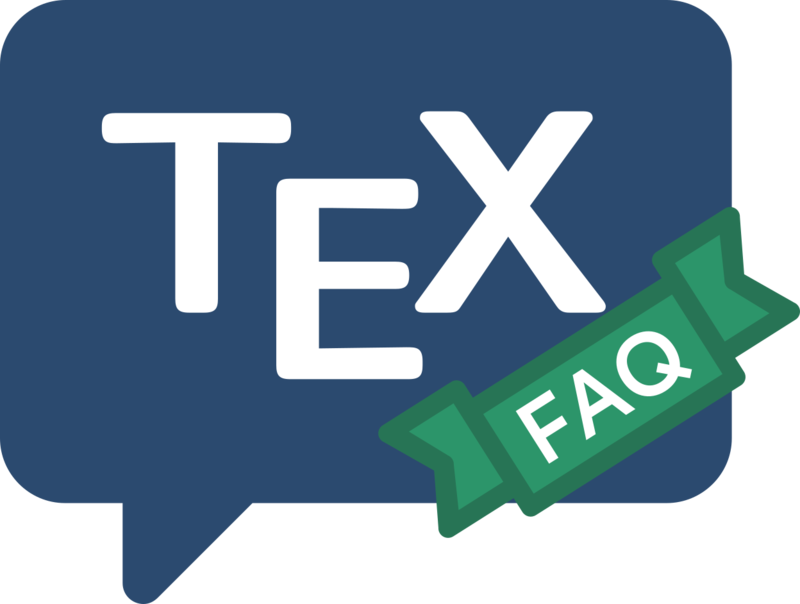 Two documents written more than ten years apart about font usage in TeX are worth reading: Essential NFSS by Sebastian Rahtz, and Font selection in LaTeX, cast in the form of an FAQ, by Walter Schmidt. A general compendium of font information (including the two above) may be found on the TUG web site. TUG India is developing a series of online LaTeX tutorials which can be strongly recommended: select single chapters at a time from https://www.tug.org/tutorials/tugindia — there are 17 chapters in the series, two of which are mostly introductory. Peter Smith’s “LaTeX for Logicians” page covers a rather smaller subject area, but is similarly comprehensive (mostly by links to documents on relevant topics, rather than as a monolithic document). Keith Reckdahl’s “Using Imported Graphics in LaTeX2e” (epslatex) is an excellent introduction to graphics use. It’s available on CTAN, but not in the TeX Live or MiKTeX distributions, for lack of sources. The compendious PGF/TikZ manual is clear, but is bewildering for some beginners. The “minimal” introduction has helped at least the present author. Vincent Zoonekynd provides a set of excellent (and graphic) tutorials on the programming of title page styles, chapter heading styles and section heading styles. In each file, there is a selection of graphics representing an output style, and for each style, the code that produces it is shown. An invaluable step-by-step setup guide for establishing a “work flow” through your (La)TeX system, so that output appears at the correct size and position on standard-sized paper, and that the print quality is satisfactory, is Mike Shell’s testflow. The tutorial consists of a large plain text document, and there is a supporting LaTeX file together with correct output, both in PostScript and PDF, for each of A4 and “letter” paper sizes. The complete kit is available on CTAN (distributed with the author’s macros for papers submitted for IEEE publications). The issues are also covered in a later FAQ answer.